Madame Tussaud was born in Strasbourg, France. She opened her first wax museum in London in 1835. Her museum featured the Chamber of Horrors which depicted victims of the French Revolution. Over time famous people such as Lord Nelson and Sir Walter Scott were added to her offerings. 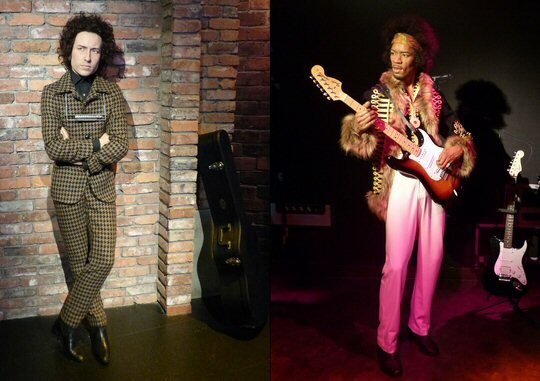 Today, Madame Tussauds’ expanded collection is still a popular tourist attraction in England. Some sculptures that were crafted by Marie Tussaud herself still exist but the majority of her creations were destroyed by fire and WW II bombs. However, the casts survived allowing the historic waxworks to be remade and viewed at the museum’s historic exhibit. In addition to the world famous museum in London, Madame Tussauds is now in Asia, Europe, North America and Oceania. One of her newest locations opened in Nashville, Tennessee in 2017. Madame Tussauds has been featured or referenced in books, films, games, music, stage productions and TV. 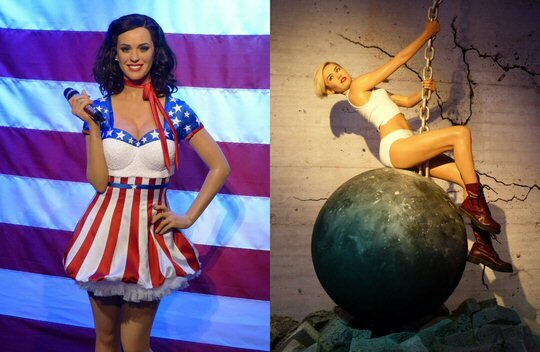 Numerous celebrities have had their images crafted in wax with some incorporating it into publicity stunts. For example, on November 03, 2009, the museum’s New York City branch showcased a segment on NBC’s The Today Show in which weatherman Al Roker posed in place of his lifelike wax figure for two hours and startled unsuspecting visitors, who were at first led to believe they were viewing Roker’s wax counterpart. In 2010, Ozzy Osbourne did a similar trick to promote his Scream album. 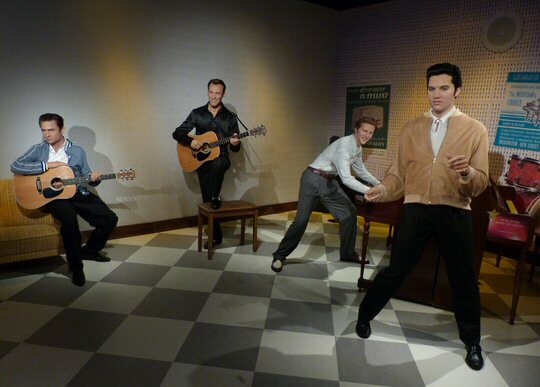 Since Nashville is known as Music City it was the ideal spot to showcase a music themed wax museum. It is located in the Opry Mills Mall which is next to the Grand Ole Opry and close to the Gaylord Opryland Resort and more. Thus, a daytrip to the area known as Music Valley can include a visit to Madame Tussauds. The flow of Madame Tussauds runs from the 1950’s to current. There is a lot to see yet there is plenty of room to add more artists. After a short entertaining, music themed film we encountered a young Bob Dylan before finding ourselves at the WSM radio station where Patsy Cline was working on “Crazy”. The line-up at the Opry Stage included Minnie Pearl, Kenny Rogers and Waylon Jennings. It does not get any more legendary than Sun Studios where Carl Perkins, Elvis, Jerry Lee Lewis and Johnny Cash were jamming. Throughout the museum there are informative guitar pics about the wax figures. Soul, Jazz and Blues were also represented as was a scene from the hit TV show Nashville. We spotted Rayna and Deacon sitting outside the Bluebird Café. At a rock and roll joint we joined The Boss at a table to assist him with writing “Glory Days”. Nearby, Kid Rock was crouched on a bar as Jimi Hendrix stood proud with a Strat. Modern day musicians such as Beyonce and Luke Bryan were also on display at the museum. 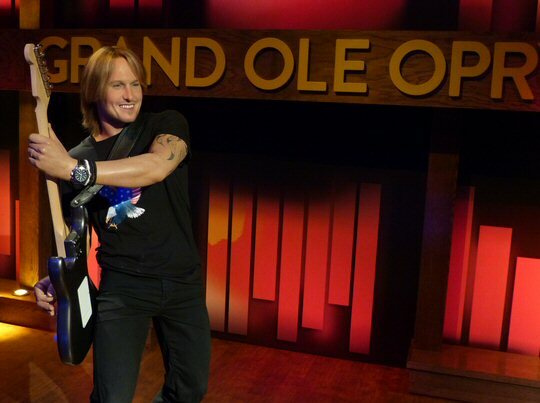 The Opry Finale at Madame Tussauds features some of country’s biggest stars including Reba McEntire. This room is a reminder of the rich tradition that is Nashville, TN. The Grand Ole Opry is a weekly country-music stage concert founded on November 28, 1925. Today, it is the longest-running radio broadcast in US history. The Opry is dedicated to honoring country music and its history by showcasing a mix of classic and current musicians performing bluegrass, country, folk and gospel. 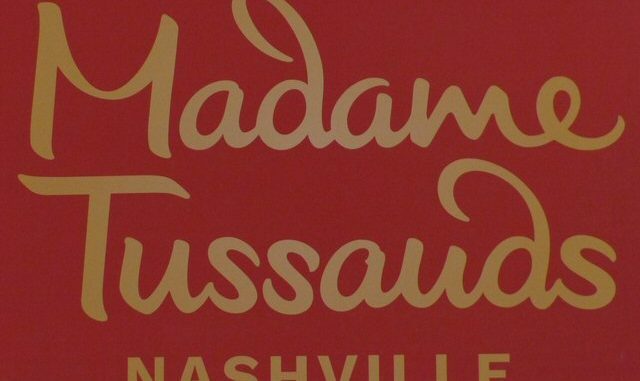 So when you are in Music Valley come hear and see the artists at the Grand Ole Opry and Madame Tussauds. Madame Tussauds is also available for groups, parties, school visits and special events.